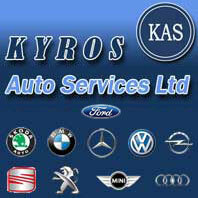 Koufallis Motors Ltd was established in 1995 at Limassol from Mr.Simos Koufallis. 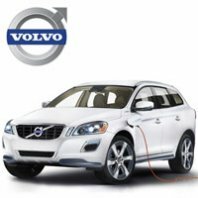 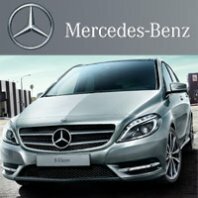 We buy,sell and rent cars all over Cyprus. 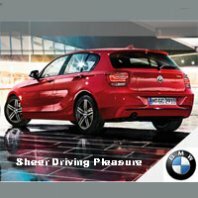 Your quarantee its our long experience and the quality cars we import from all over the world. 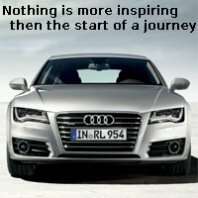 Years now we build on our customers satisfaction and this has promoted us to one of the first names in the car market.